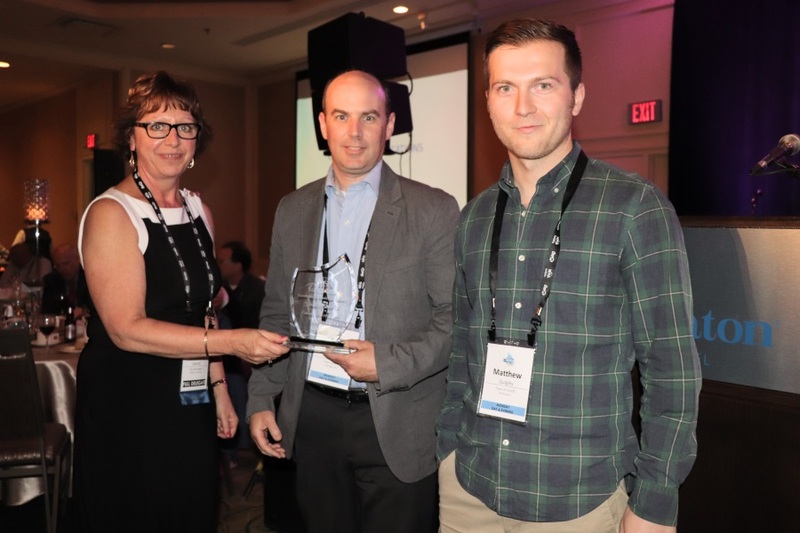 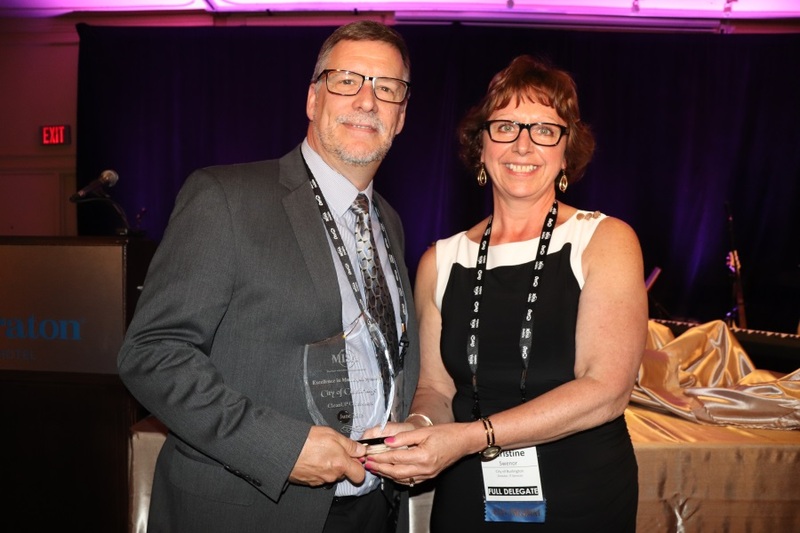 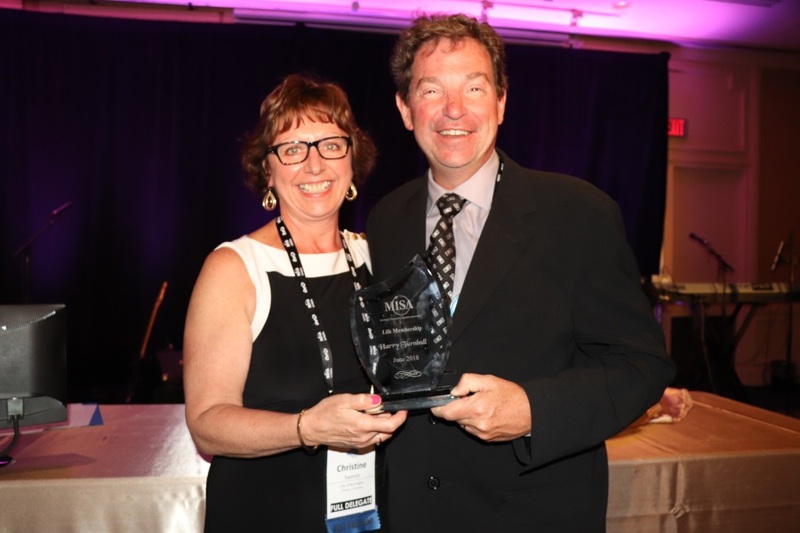 Two of the chapter’s Excellence in Municipal Systems awards, honouring the province’s top smart cities projects, were presented to the City of Toronto for two separate initiatives, while the others received one award each. 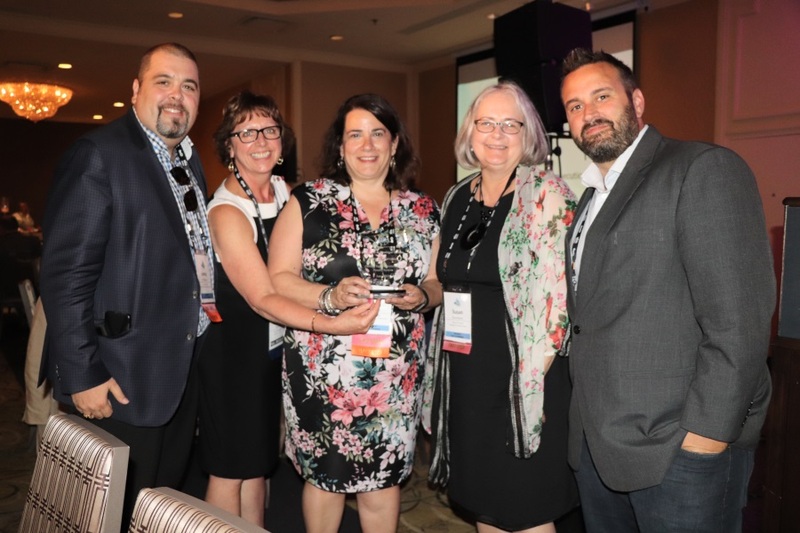 The Excellence in Municipal Systems award winners were judged by a panel made up of representatives from various municipalities, who were forced to choose between what MISA Ontario staff called “a record number” of digital transformation. 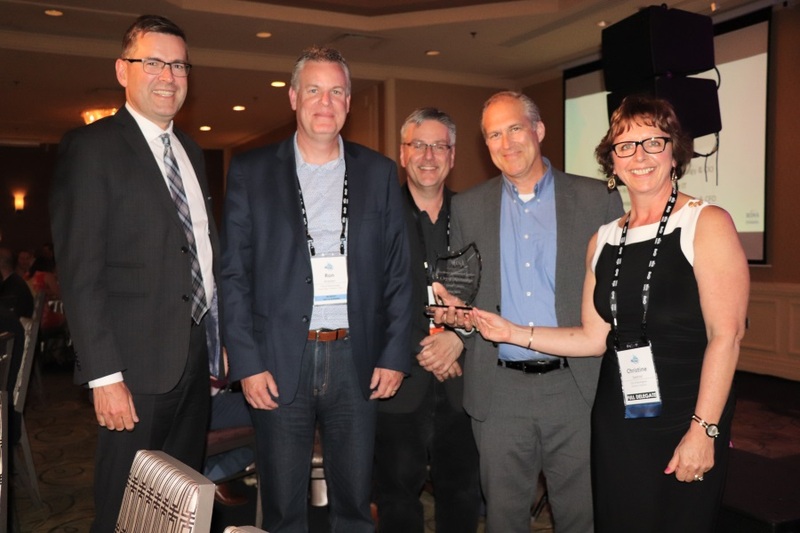 Stay tuned to IT World Canada for a more detailed breakdown of the five smart city projects that were declared Ontario’s best, to be published in time for the September 2018 issue of Municipal Interface.